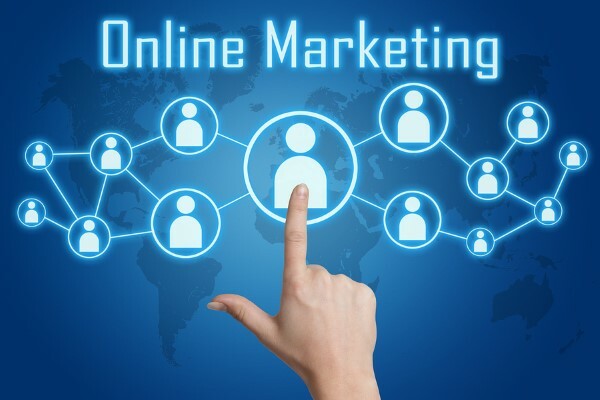 What is online marketing for your business. Your site is the core of your business online. The site is your online sales team. You must provide your customers with all the necessary information. It must be friendly and welcoming with all customers, whether they are visiting it on your PC, mobile or tablet. It must be easy to read and understand. In the online environment, you must keep in touch with your clients through newsletter, social media and blog. With SEO optimization, you align with search engines and they will bring you more potential customers. PPC (pay-per-click) makes you known in the market and quickly increases your sales. The most important strategies we put emphasis are, of course, those that will generate the most visits on the site. For most sites, SEO and PPC are optimized. The SEO target is to increase your site’s position in organic searches. If your plans are long-term, we recommend this option. An SEO campaign will bring visitors a long time after it ends. PPC is short on online advertising, it is a link to your site that appears to those who are looking for a product that you have or just browse the internet. It can be done on the search engine results page, banners placed on partner sites or video. The main advantage is that you always know how much money you get and how many you get from these campaigns. Currently, social media networks, especially Facebook, are fast channels to promote your products or image. All are characterized by the ease of users sharing information about you to large groups of potential buyers of your services. For our clients we create pages in the main social sites, we offer periodic postings or advertising campaigns. In addition to social networks, we can create on-demand newsletter campaigns, improve local search results, or remarketing. Audit of the site. We make sure that your site pages are ready to receive visitors and can easily convert them into clients. Keyword research. We select from a few dozen to a few hundred words for which your site can appear in the top positions in searches. We understand the needs of your customers as well as how your competition is presented. SEO optimization. 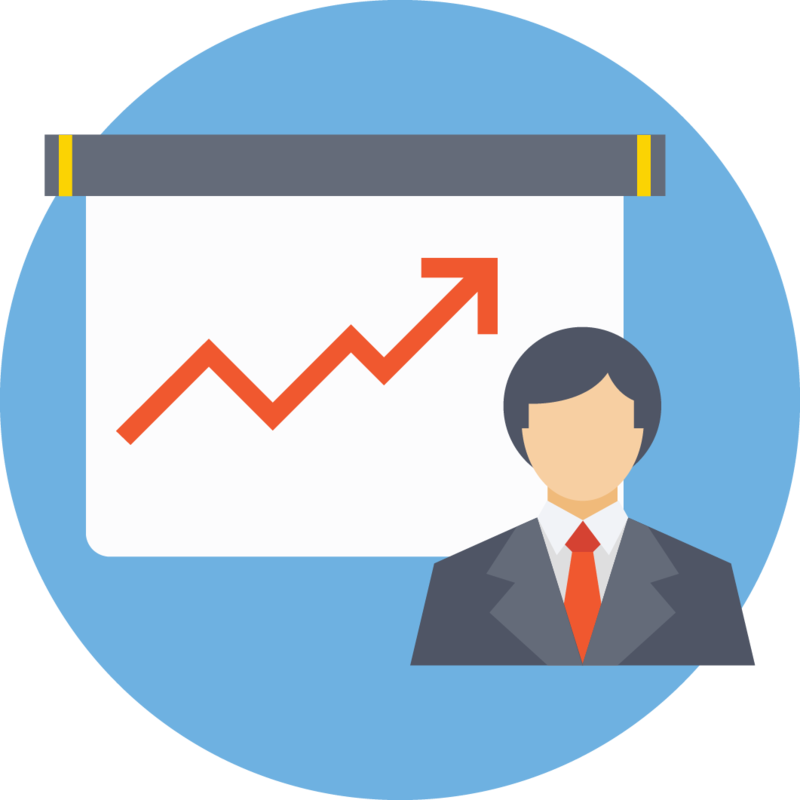 We use all the known methods of SEO as well as our own methods that have proven on several occasions to bring results. We only use search engine policy strategies, and the results obtained are guaranteed in the long run. PPC Campaigns. For those who want immediate results, they create personalized campaigns in Adwords or Facebook. How long does it take to see the results of an internet marketing campaign? The answer is simple: as much as you want. We can get results in just a few days by implementing a Facebook or Adwords campaign. For SEO optimization campaigns, the first results appear after 30 days. If your business has a strong competition in the online environment, a complex campaign is required and success will be achieved after 3-6 months, perhaps even after 12 months. Even in these cases, through the monthly reports we offer you will be able to see the results obtained on each stage of the project. How much does an online marketing campaign cost? Each campaign is unique. That's because your brand is unique, your site is unique and, moreover, the competition varies from one domain to another. For each company, online marketing requires a personalized approach. Setting up a budget means at least a meeting with you to learn more about the current situation and your plans for the future, a site audit (which we offer for free) and an analysis of your online competition (which also we offer free of charge). Sometimes a SEO campaign is indicated, in other cases only a social media campaign or PPC can bring you the desired results. What we can guarantee is that it costs you nothing to ask for an offer and, even if you do not choose us, we will share with you what we know about internet marketing. How can we help you in the field of internet marketing? Anything you need. Because in any project that we do we apply elements of everything that is marketing and online advertising. For example, if you only need a site, we do just that. But when we build it, we apply it and all we know about SEO optimization on-page (which will help you when you do a PPC campaign in the future), we check competition, create a brand, create meaningful content and easy to navigate by visitors site, create links to social media pages, and apply conversion optimization principles. That's why every project, regardless of its type, we become better in all.